The teenage pregnancy rate in the UK has halved since 2007. 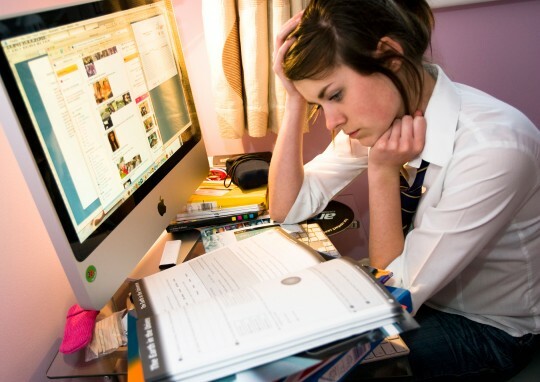 A study by BPAS showed that it is due to teenagers being more education and family focussed and socialising online more than face to face. Here’s a BBC article on this topic. This shows that a change in behaviour, rather than contraceptive services, is what has made a difference.